A church does not get to choose its mission; Jesus gave us our mission! Churches are very diverse but as churches fulfill this mission they will also share many similarities between them, whether they are in Uganda or Guatemala or Dallas or Grand Rapids. They will also look very different based on the cultures in which they exist. 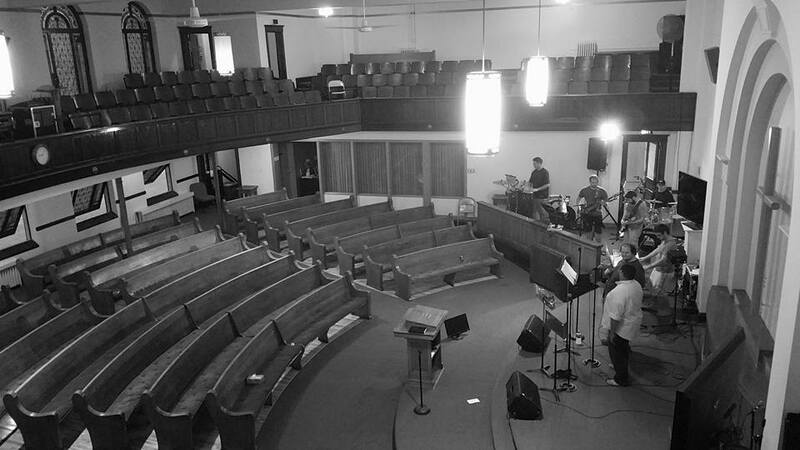 Whether a church worships under a tree, in a multi-million dollar building, or a rented elementary gymnasium, the outcome of the mission is the same: fully devoted followers of Jesus Christ. Our mission as a church is quite simple. Making Disciples. Period. Making disciples must be the intended outcome of whatever we do. As we worship together on Sunday mornings, we become more like the God we serve. As we meet together in City Groups we encourage one another to live out our faith. As we serve our community together we illustrate tangibly the love God has for His world. As we study the Bible together we come to know God more deeply. The outcome of these things is we become more fully devoted followers of Christ.